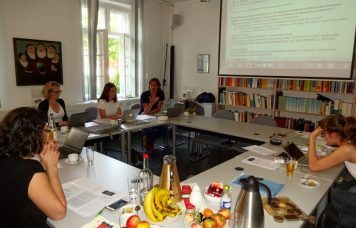 On June 28 and 29, our network members met at the Leuphana University Lüneburg for one of our regular meetings. Key issues of our meeting were the discussion of a joint policy paper on the challenges of democracy promotion in the 21st century, and the draft of a follow-up funding application to secure funding after our Leibniz Association grant will come to an end early next year. 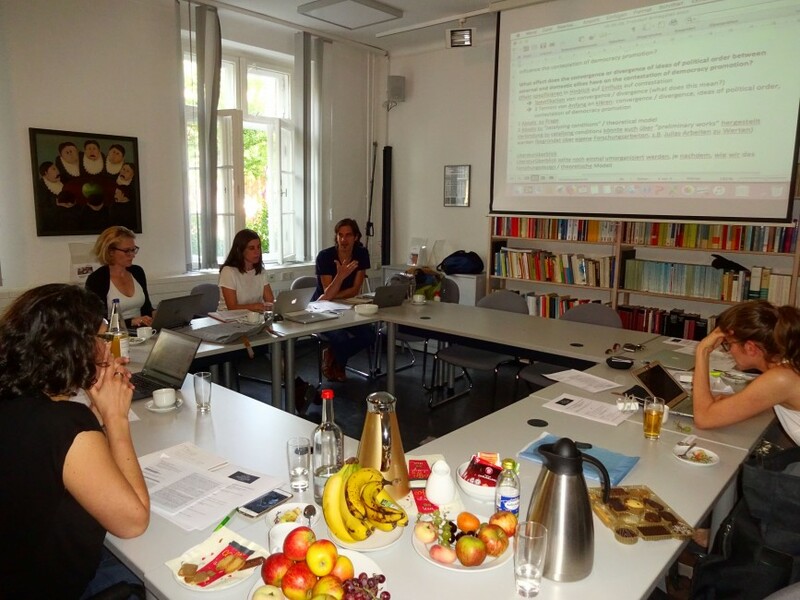 Following the meeting, we hosted a workshop at the Center for the Study of Democracy at Leuphana University Lüneburg. This workshop dealt with the state of the art and perspectives of international democracy promotion as a research program.